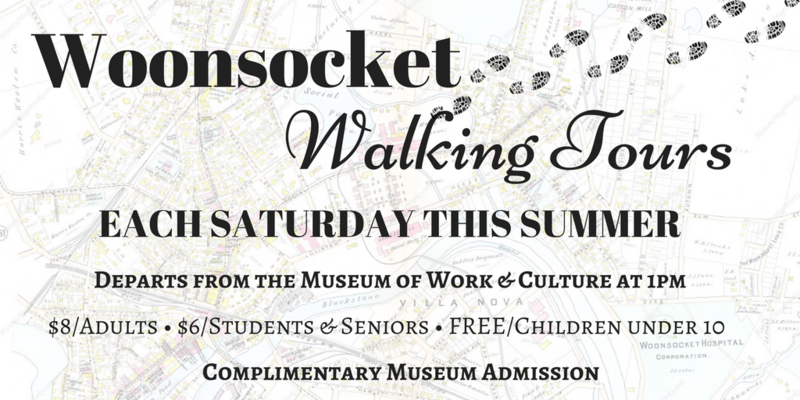 Tom Bik, a volunteer with the Volunteers-In-Parks program and Metacomet Land Trust Board Member, will lead an interpretive walk through the Metacomet Land Trust property at Hop Brook in Blackstone, MA. 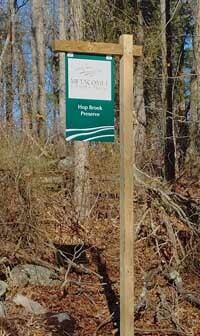 This is a forest parcel with wooded vernal pools and a 200-year-old sawmill site. Walking conditions are moderate and the walk will be paced for all who participate. Metacomet Land Trust has recently constructed an entrance driveway and parking lot to make this 129-acre landscape more accessible. A sign now marks the entrance. Free. 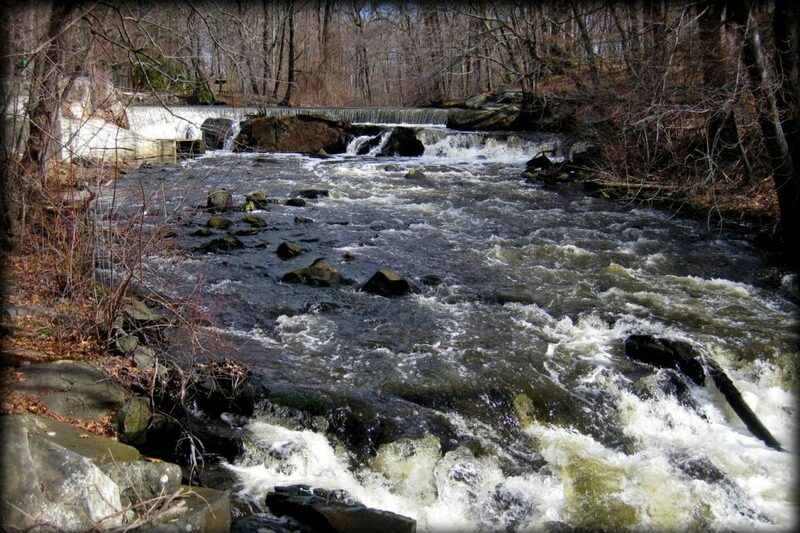 Metacomet Land Trust, Inc. is a nonprofit conservation organization which works with landowners and municipalities to preserve natural resources and provide environmental education. Metacomet currently works in 15 communities in South Central Massachusetts. For more information, please visit www.MetacometLandTrust.org.